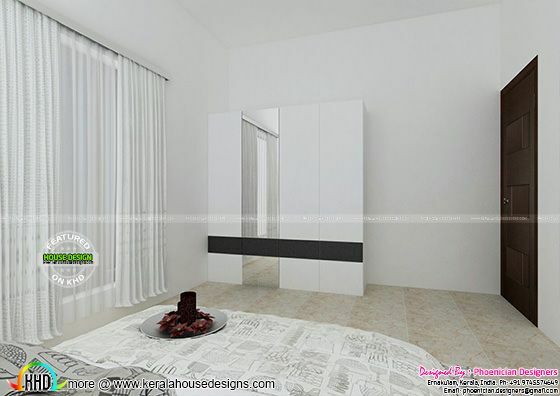 Simple interior of 2000 sq-ft house. 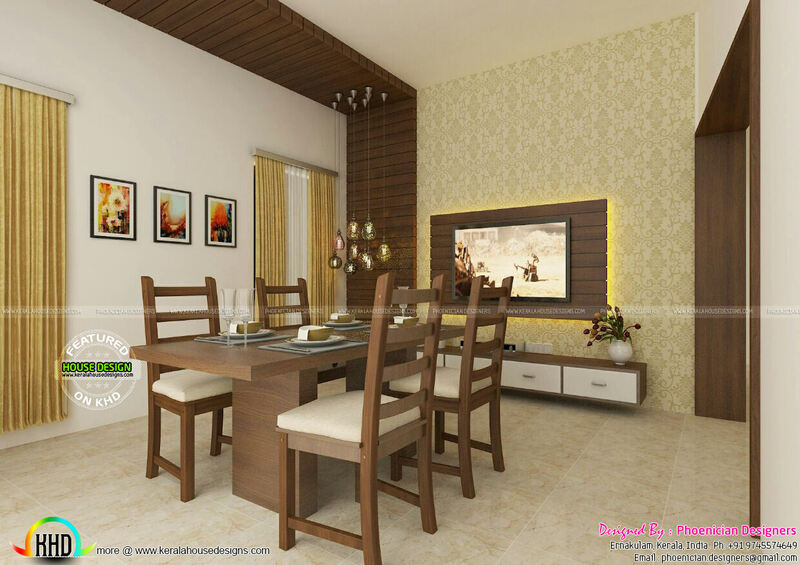 A very simple budget interior with unavoidable things required for an interior. 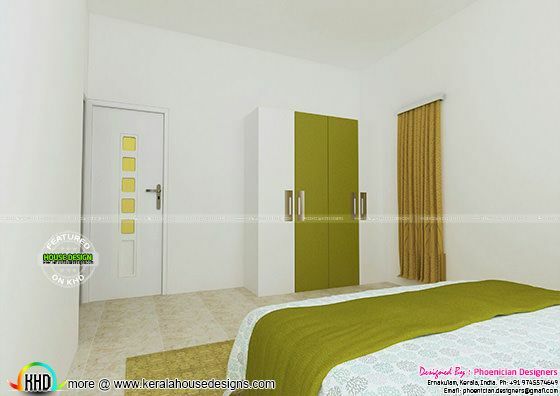 Chosen some colors as the requirements of the client. 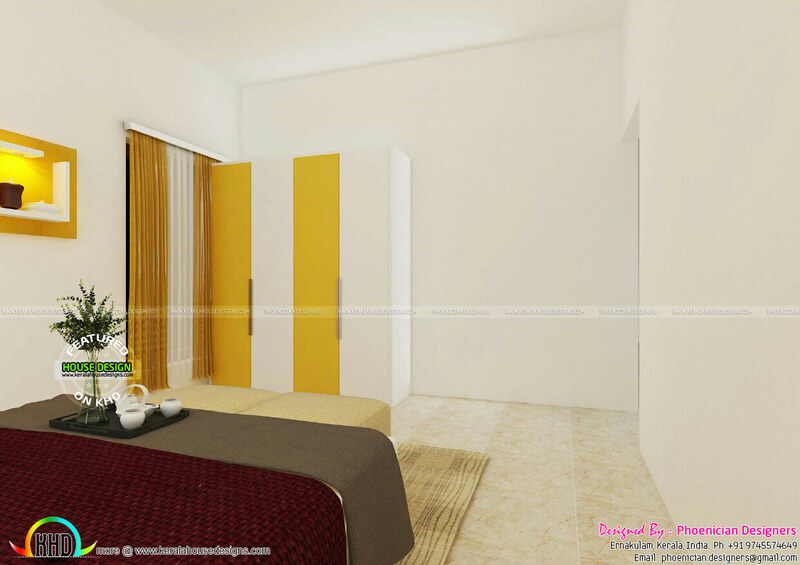 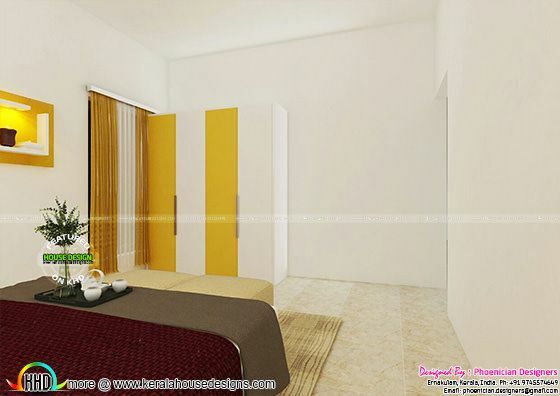 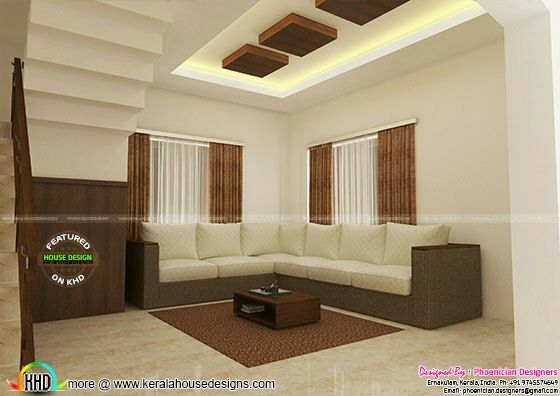 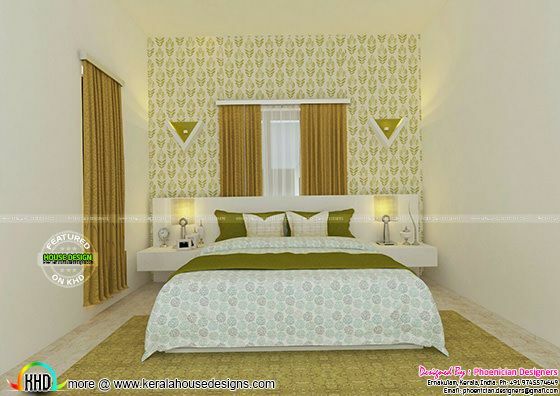 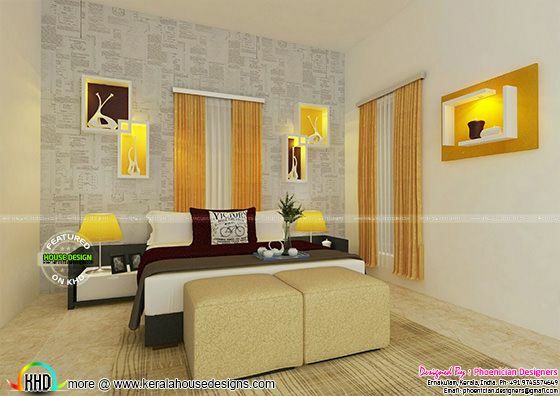 0 comments on "Budget Kerala interior designs"